Join Tisha, a youngster with a knack for trains and trouble, as she travels across the land of Sweetopia. 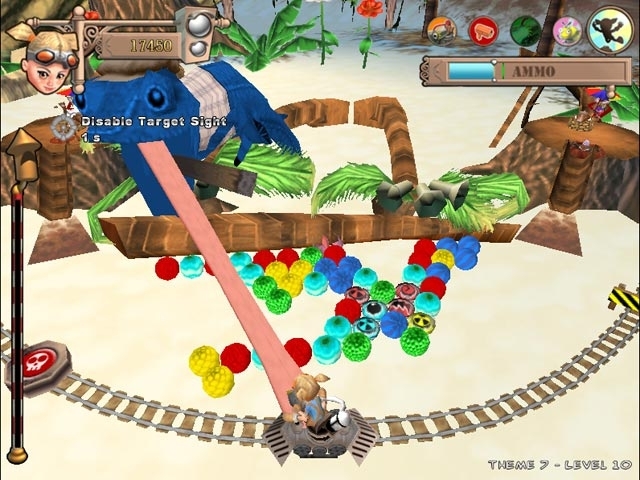 Battle baddies in candy popping action and ultimately try to thwart the Octapone Gang! They've been scrambling the train lines to try and impose a candy prohibition. But with a team as clever and crafty as you and Tish, you'll be able to get rid of those no good gangsters in no time. 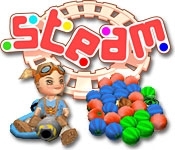 Steam through this fun and quirky game!